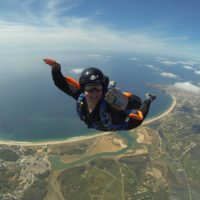 At Skydive Algarve we are more than happy to welcome groups of university students on university trips to the centre – it’s the perfect location for a holiday offering local bars and restaurants and lots of sun, sea, sand and skydiving! 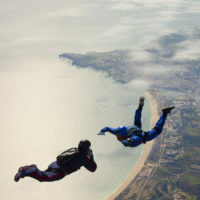 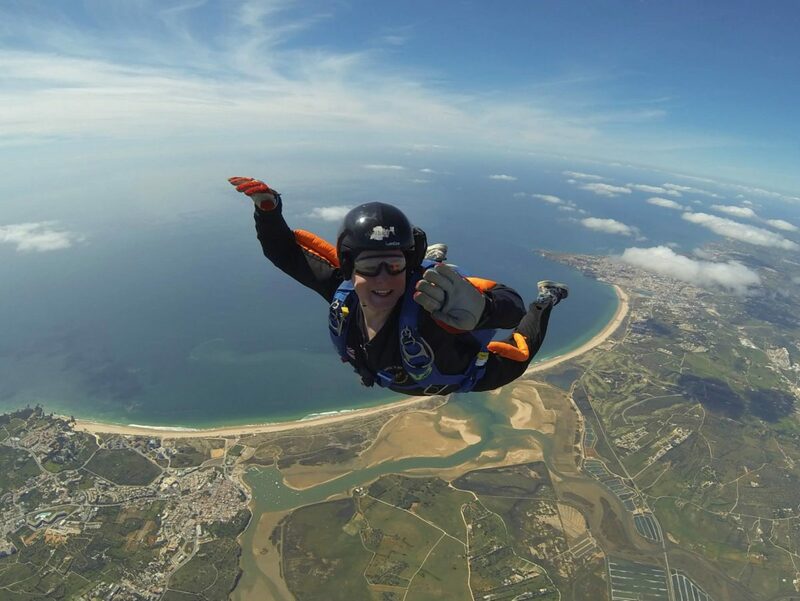 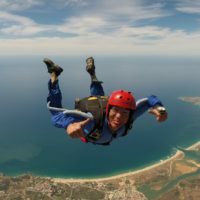 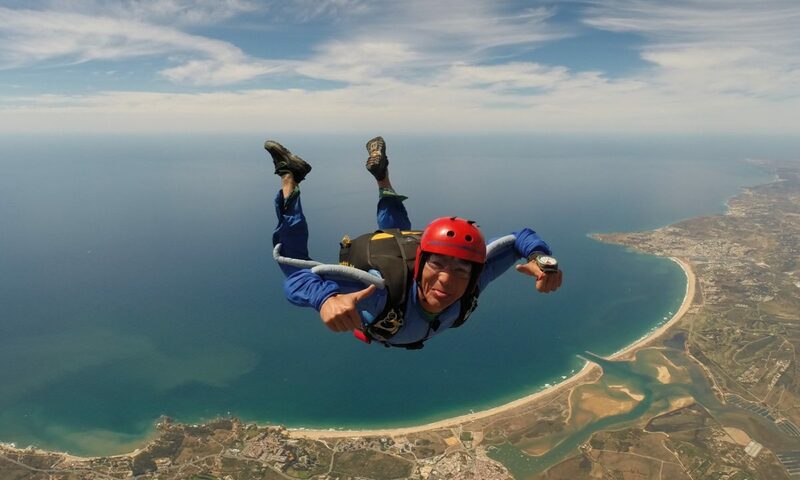 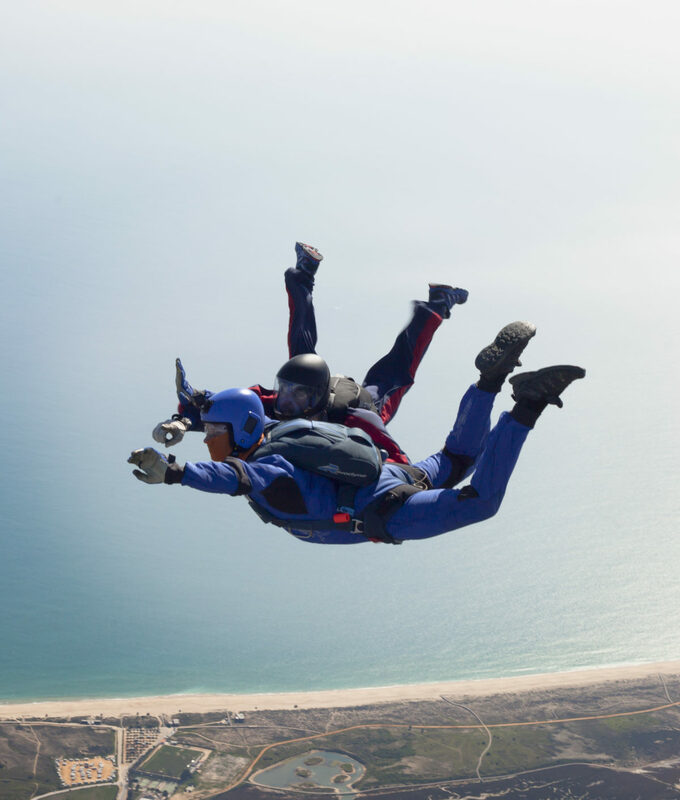 When joining a university group trip, all students part-way through their AFF course must have completed Level 1 where initially trained, and their last jump must have been made within six weeks of arrival to Skydive Algarve and all documents must be brought to Skydive Algarve. 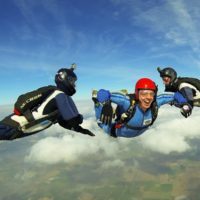 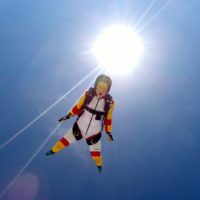 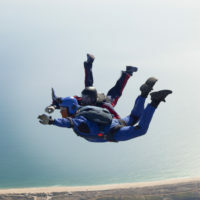 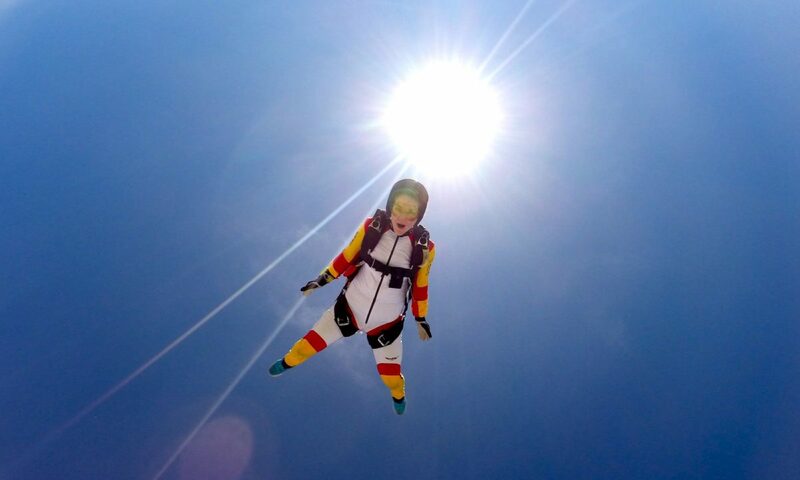 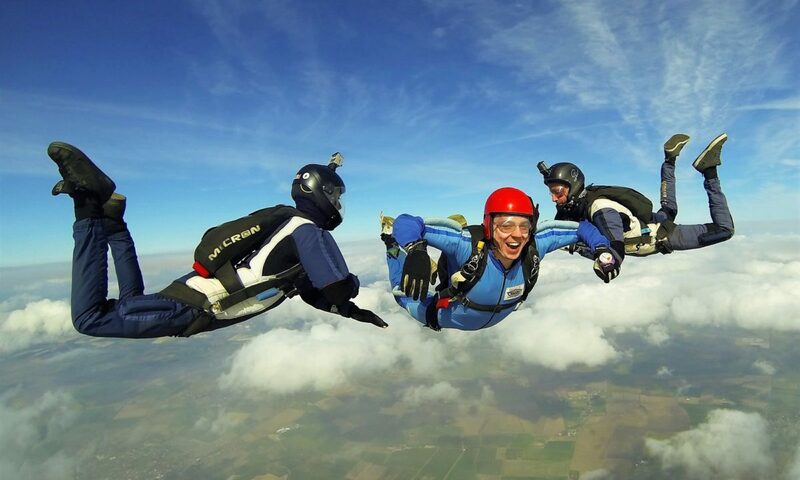 Only available to pre-arranged university skydiving holidays as part of an official trip.